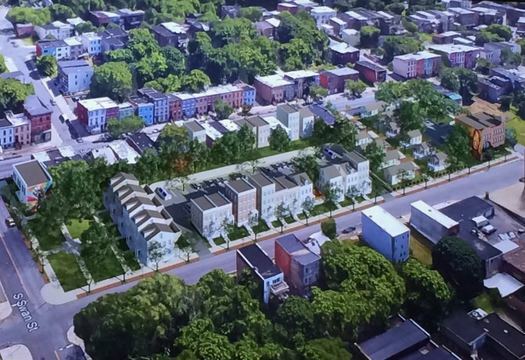 One of the largest construction projects in the city of Albany right now is spread across multiple blocks of Clinton Ave and will eventually involve 70 different buildings. A Rochester-based company called Home Leasing is working to create more than 200 units of affordable housing in the rehabbed buildings, many of which had been vacant or were in otherwise rough shape. Clinton Ave in West Hill. What's been clear: The city of Albany has a lot of vacant buildings. 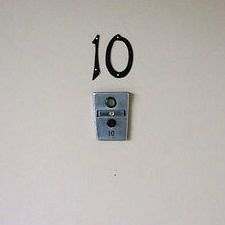 What's not been clear: Exactly which buildings are vacant, and what's the actual total number of them. But the city now has a new vacant building list, and it's probably the best, most accurate estimate in years. It's part of a larger process to more proactively take on issues such as vacant buildings, code enforcement, and neighborhood development. 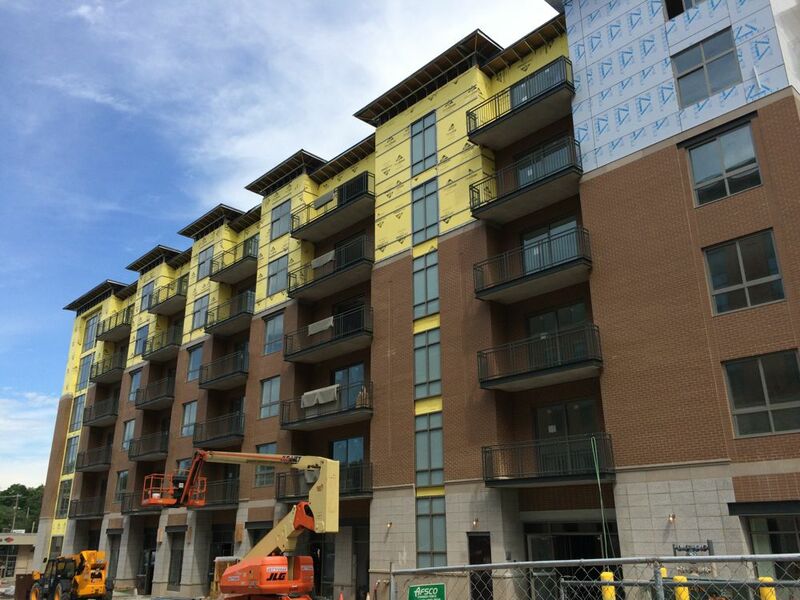 Apartments going up in the Park South redevelopment project. 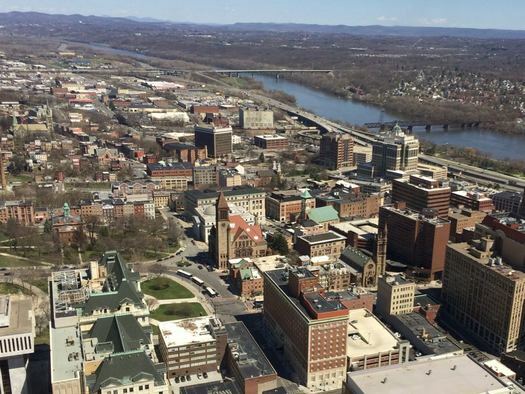 The city of Albany is currently experiencing a mini-boom in new apartment projects, as both old buildings are being redeveloped and new buildings are being constructed. The agenda for the planning board meeting this month (Thursday night) alone includes five large projects that include residential. Those projects represent more than 700 new apartment units. These projects -- and others like them -- have gotten all sorts of responses from people, ranging from enthusiasm to opposition. If anything, though, it seems there's just a lot of skepticism about what's going on. Why so many apartments? Why are they so expensive? 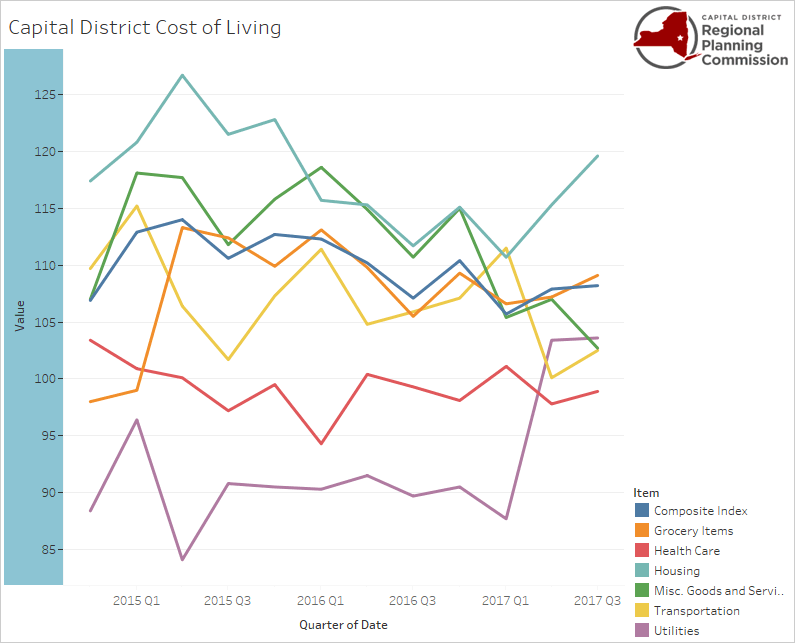 It turns out that a lot of what's happening in the city of Albany fits in with some broader national trends. That's one of the things we took from a new report out this week, which includes a bunch of interesting bits that shed some light on Albany's apartment boom. Sheridan Hollow is one of Albany's oldest neighborhoods. And throughout much of that history, the neighborhood has repeatedly been overlooked, bypassed, or excluded. It's gotten the short end of the stick many times. 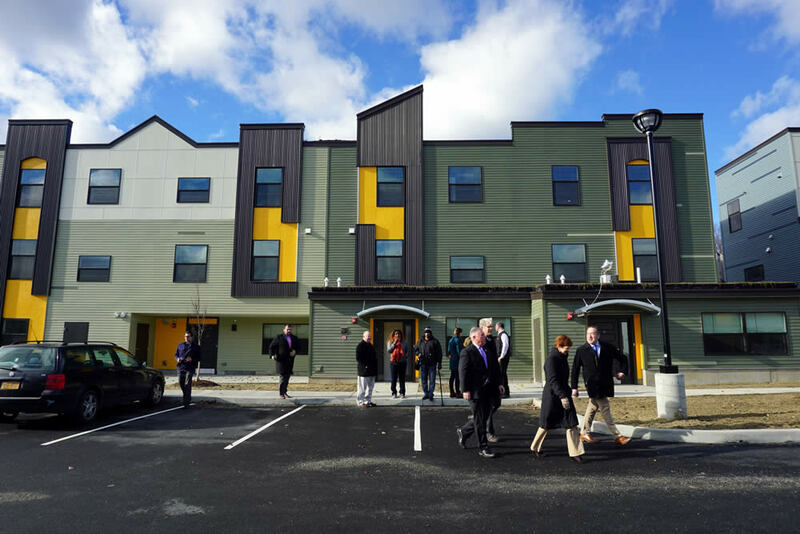 But in recent years the neighborhood tucked into the center of Albany has added new, affordable housing and mixed-use space, and it appears to be gaining some positive momentum. 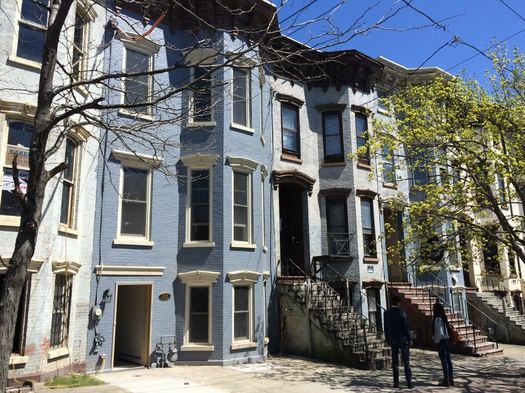 How to keep that going was one of the central questions in a recent week-long intensive look at the neighborhood, an extension of the city's Rezone Albany initiative. Consultants were in town studying the neighborhood, talking with people, and imagining new possibilities -- which they presented at a public meeting last Thursday. 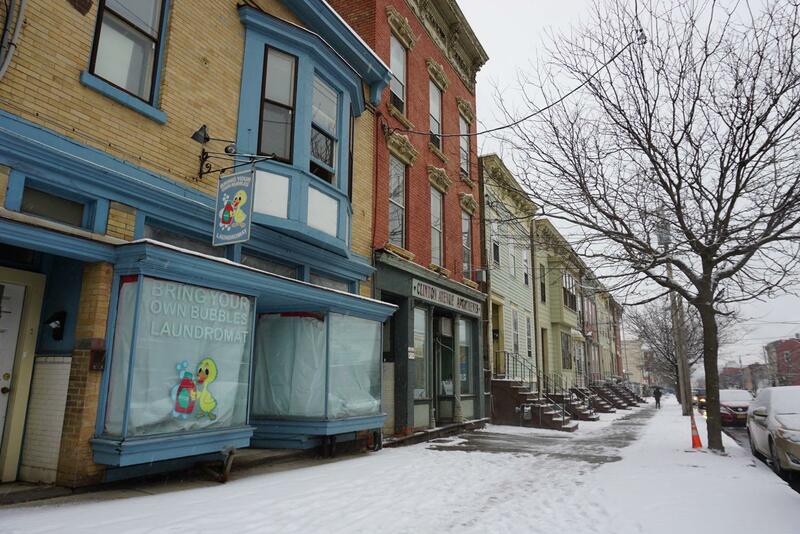 Update: The Common Council approved the Rezone Albany package 12-3. More to come. The project has touched on a bunch of topics that routinely get people talking, such as: What sorts of businesses can open where? How late can they be open? How can old buildings be adapted for new uses? How can neighborhoods suffering from disinvestment gain new life? And near the end of the process the issue of affordable housing became a hot topic of discussion as it related to Rezone Albany -- specifically a requirement added as an amendment at the last moment that will require developers to set aside a certain number of affordable units in some projects. As people have tumbled this topic -- known as inclusionary zoning -- they've had a lot of questions about this will work. We've seen them in comments here on AOA, on social media, and we've had people ask us in person. 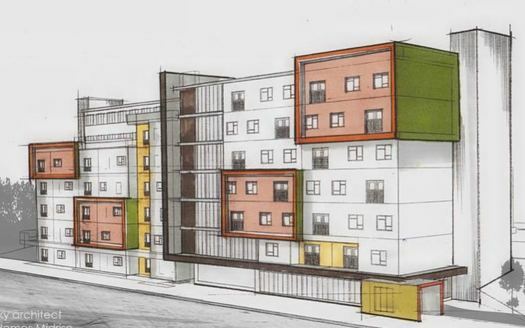 What can the city of Albany do to encourage more affordable housing? That's the question at the center of a debate that continues to simmer as the city heads toward the approval of the huge overhaul of its zoning, a process that touches on all sorts of important topics. What sorts of businesses can open where? How late can they be open? How can old buildings be adapted for new uses? 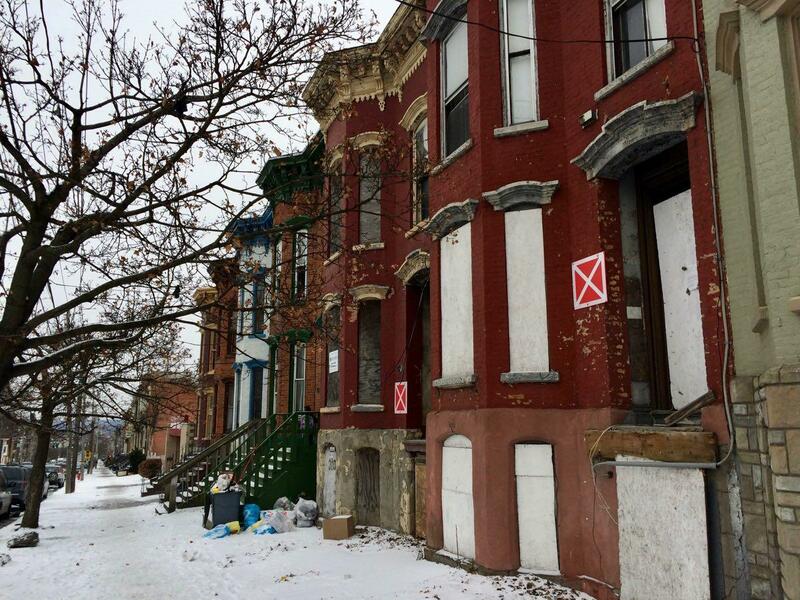 How can neighborhoods suffering from disinvestment gain new life? This current debate is focused on something inclusionary zoning, a proposal in which developers would be required to include affordable housing units in some developments. Here's a look at what that would involve, along with a bunch of thoughts about housing in the city. The blue building on the left is an Albany County Land Bank property has been rehabbed by Habitat for Humanity Capital District -- the one on the right is another land bank property. The city of Albany is offering $50,000 to people looking to take on the challenge of fixing up a vacant building and putting it back to use. Kathy Sheehan mentioned the initiative -- the aptly-titled Vacant Building Rehabilitation Program -- during her state of the city address early this year. And on Tuesday the city released the details of the program, which is backed by $1 million. The Ufomba family in Hope Defined. Capital District Habitat for Humanity will be premiering a short documentary about one of its homeowners tonight (Friday) at The Palace. The screening of Hope Defined is part of a Habitat fundraiser event that includes light fare and cocktails before, and dessert and coffee afterward. Tickets are $65. We got a chance to see the mini doc, produced by Troy-based Aurora Studios, this week. It tells the story of Ugo and Angelina Ufomba and their struggle to find good, affordable housing in the area. After moving to the Capital Region from Germany -- where Angelina met Ugo while she was serving in the military -- they bounced around from family, to bad apartments, even to a homeless shelter, while dealing with unemployment and illness. And while the short film is basically a promo for how Habitat was able to help the couple -- they eventually become homeowners -- it also highlights how hard it can be to get a financial foothold when you're not starting with much, even if you're willing to work hard. We hope Habitat eventually posts the short doc online. Because it's worth a watch. 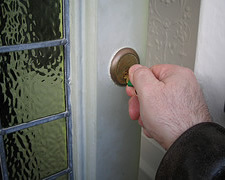 I am selling my house and I will soon be without a place to live. I will be leaving the capital district in 5 months or so, so until then I'm looking for a decent place with a month to month lease. Can the readers offer any suggestions? 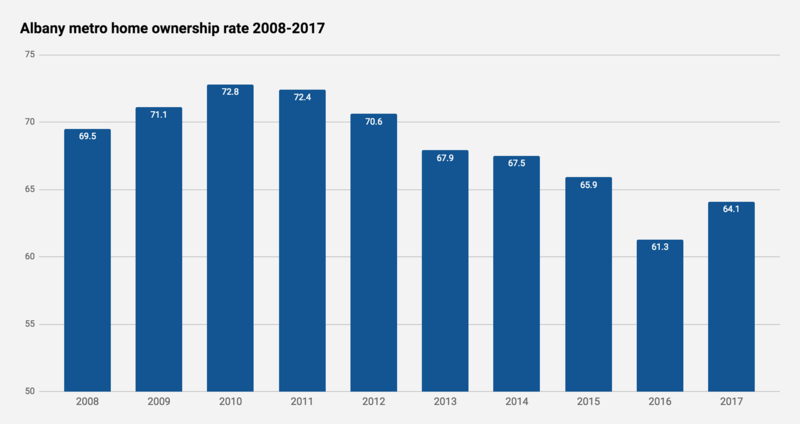 The Capital Region doesn't appear to have a thriving sublet market -- but it seems like there should be something out there for this type of situation. Got a suggestion for Will? Please share!